WHAT IS A FIRST LOOK AND SHOULD I HAVE ONE ON MY WEDDING DAY? As far as wedding traditions go, the bride would not see the groom on her wedding day prior to the ceremony. A tradition that is still maintained to this day, the moment the bride walks down the aisle is when the groom has his first glimpse of his soon wife-to-be. So, you may be asking, where does a “First look” come into your wedding day and how does it differ from the tradition of not seeing the bride until the ceremony. Let us first have a look at wedding tradition. Unfortunately, the history behind the tradition of a groom not seeing the bride until the ceremony is anything but romantic. One needs to take a step back in time to when it was considered normal to have your wedding arranged for you by your parents. Marriage used to be more of a “business transaction” to forge alliances between two families than an extravagant celebration of everlasting love. Sad but true, the father of the bride would seek an opportunity for his daughter to marry into wealth, which, in turn, would mean he and his family would prosper as a result. This often meant the bride and groom that were to be wed, would not have even met one another prior to the wedding ceremony! On the day of the wedding, the bride would wear a veil to cover her face, so the groom would not actually see the bride until the ceremony had finished. So as to ensure, if the groom did find the bride unappealing, it would be too late to back out and thus inflict never-ending shame on the bride and her family. However, out of every bad comes a good. What used to be a business-like wedding transaction has evolved into a romantic tradition that emits countless beautiful emotions, emotions such as the expression on the groom´s face when he sees his bride walking down the aisle, and he becomes overwhelmed in awe at her beauty, these are expressions that just cannot be rehearsed. If you are an anxious person, or not a fan of being the centre of attention or are nervous around crowds of people, a first look could be an ideal option for you. As you will have peace of mind knowing that your significant other will be there with you to help calm your nerves before the ceremony. Any feelings and emotions built up inside during the getting ready will be released during a first look, in exactly the same way they would when the groom sees the bride for the first time walking down the aisle. 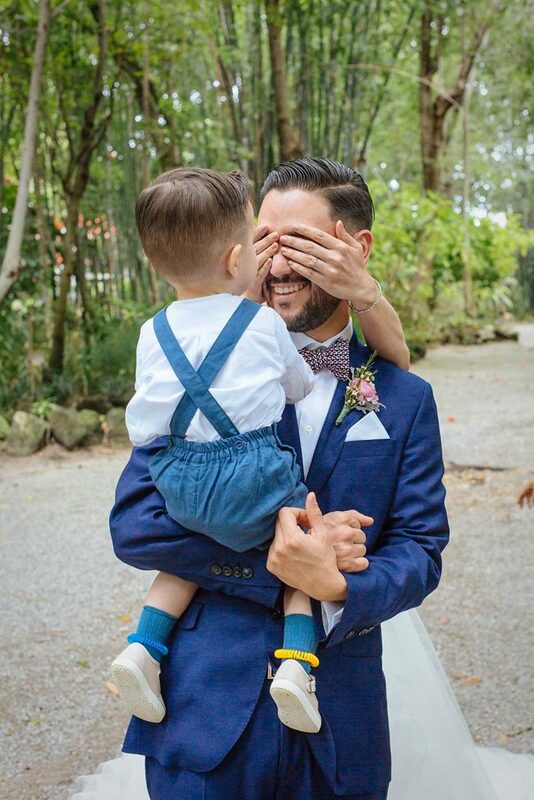 The look on the groom's face as he sees his bride for the first time in her wedding dress is nothing short of priceless. So, you need not worry about your emotions not being conveyed on the day. Your wedding day will no doubt pass quickly, as the bride and groom can spend so much time on the “to-do´s” list on their wedding itinerary that it doesn´t allow them to spend so much time together. Obviously, you will want to maximise the time you spend with your friends and family after having put so much time and expense into planning your wedding day. 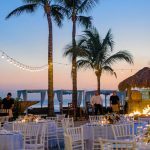 This can also bring the benefit of allowing you to spend extra time with your wedding party guests at the cocktail reception. From a wedding photographer´s point of view, it also provides a great opportunity to take more wedding photos of you both to reminisce about in years to come. After all, it will be the only evidence of your wedding day (unless you have wedding video too). You have a number of factors to consider on your wedding day and you´ve no doubt spent months planning the occasion. The ultimate decision is yours, so you need to weigh up the options available and go with what you feel you are both most comfortable with. 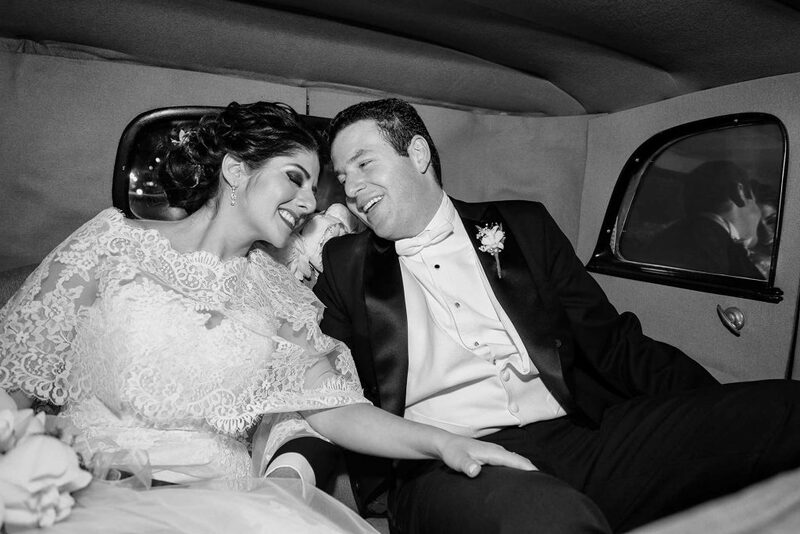 One of the questions we recommend you ask yourself is, whether you want the first time you see one another be an intimate moment between just the two of you or between the two of you and all of your guests. Are you still unsure which option to go with? As a wedding photographer with experience shooting weddings with and without a First Look, I am happy to listen and then share my professional opinion based on your specific needs, and regardless of my opinion, I will always respect my client's decision. So, if you are having a wedding in Mexico I would love to have a relaxed chat with you both and learn more about your expectations and what you would like on your wedding day.